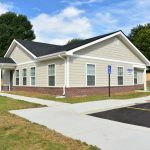 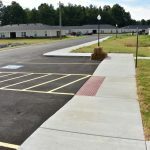 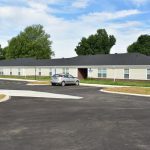 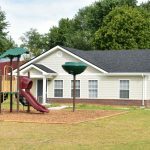 Beaver Dam Village is a newly constructed apartment complex consisting of 40 units, two of which meet handicap accessibility requirements. 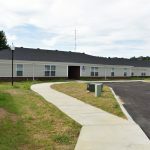 Also provided on site is a community building with an office, maintenance storage room, and a community room. 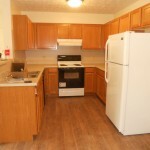 Each residential unit contains two bedrooms with walk-in closets, one bathroom, and a large living room that opens into a full kitchen with refrigerator, range, dishwasher, and sink.